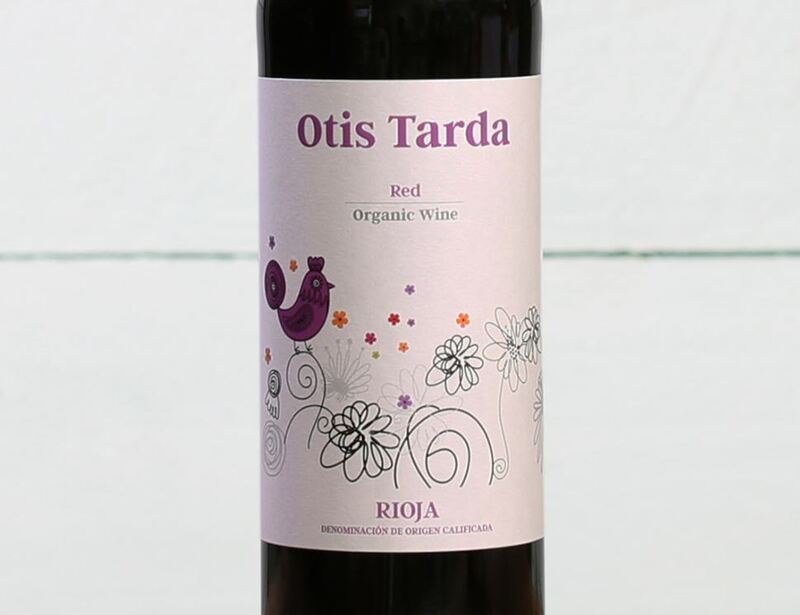 A fabulously sweet young Rioja, made with Tempranillo grapes. 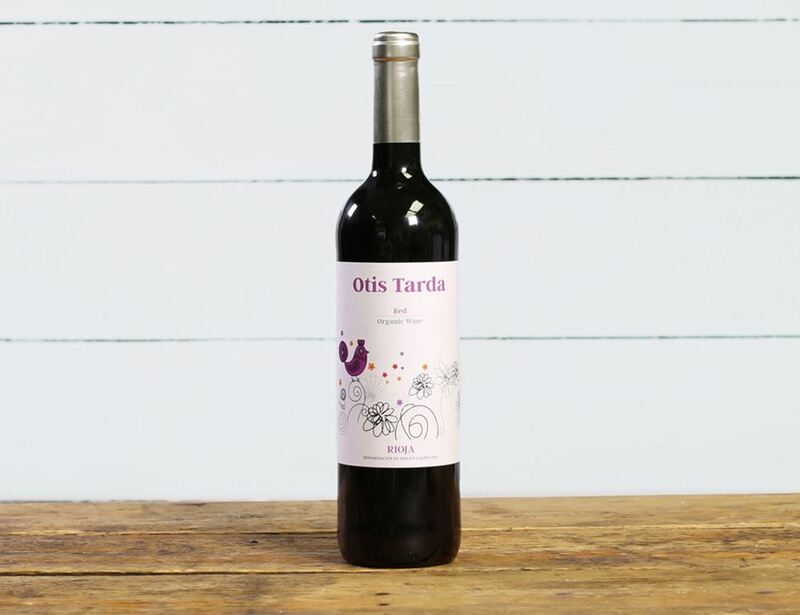 It has delicious fruit aromas in the mouth and presents a lovely soft and mellow red wine. Its good structure and vibrant red berry flavours mean it can be opened at any time. Since 1999, Bodegas Navarioja has been run by the third generation of the Pardo Ordóñez family, in the tiny village of Andosilla, near Rioja, and now has over 100 hectares of vineyards, mainly in the Rioja region. Many of the vines are over 30 years old and they’re still replanting new ones. Their vineyards grow in stony, sandy areas which allow them to grow very healthy organic grapes. * = produced to organic standards. Allergy advice: contains Sulphites. Serves 1-2. Suitable for freezing.